If you're looking for the best of both worlds when it comes to luxury and sporty performance, you'll find that the 2013 Audi A6 is at the top its class. 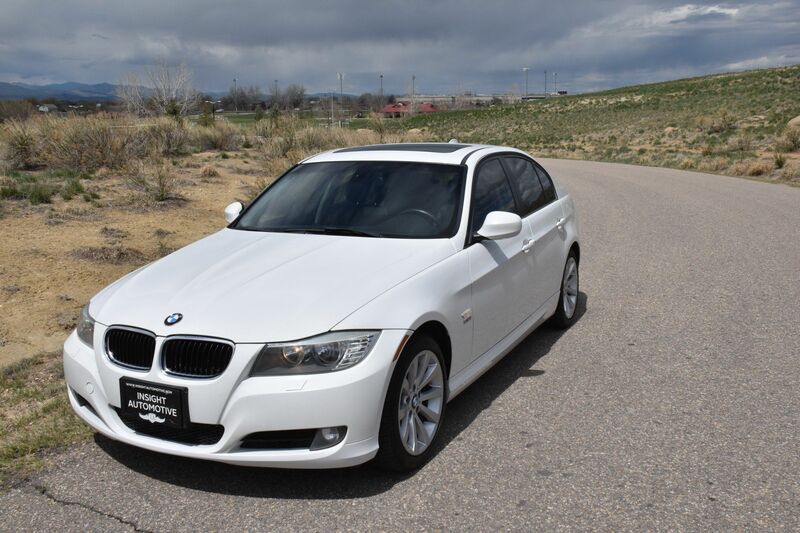 In direct competition with the superior blend of performance and style that BMW offers, the 2013 A6 was designed to feel lighter and more agile without losing any of the power and authority you want from a sports car. At the same time, exterior and aesthetic modifications, as well as additional features, turns up the comfort and sophistication factors. 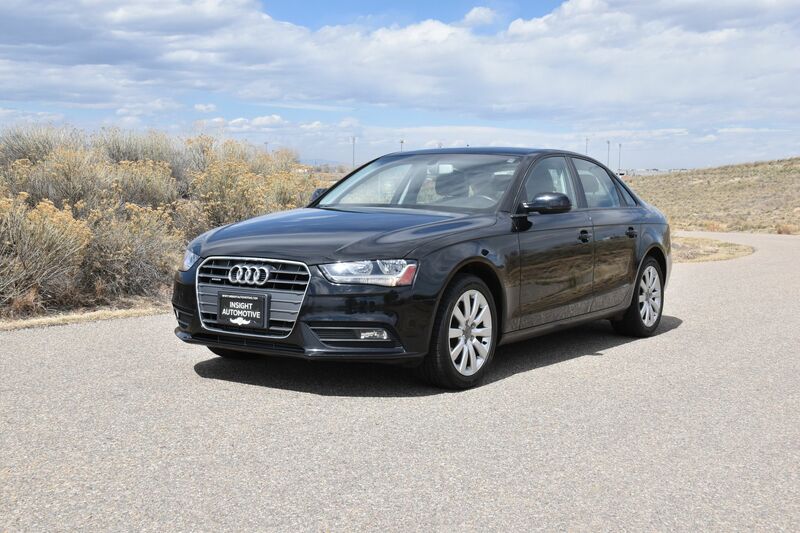 The 2013 Audi A6 is a midsize luxury sedan available in five trim levels -- 2.0T Premium, 2.0T Premium Plus, 3.0T Premium, 3.0T Premium Plus and 3.0T Prestige. All-wheel-drive (Quattro) models receive heated front seats. The 3.0T Premium Plus includes Audi Drive Select (adjustable modes for steering, throttle and transmission), automatic headlights and wipers, heated mirrors, a sunroof, an auto-dimming rearview mirror, triple-zone automatic climate control, eight-way power front seats (includes four-way lumbar adjustments), leather upholstery, a tilt-and-telescoping steering wheel, Bluetooth and a 10-speaker sound system with a CD player, satellite radio and an iPod interface. This model also adds AWD, 18-inch wheels, heated front and rear seats, heated steering wheel, xenon headlights, LED running lights, front and rear parking sensors, a rearview camera, heated and auto-dimming outside mirrors, keyless ignition/entry, Audi's MMI electronics interface, a color driver information display, upgraded audio (with HD radio, a CD changer and a digital music server), a voice-activated navigation system (with real-time traffic and Google Earth) and Audi Connect (an in-car wireless Internet connection). The Audi A6 3.0T gets a supercharged 3.0-liter V6 that produces 310 hp and 325 lb-ft of torque. 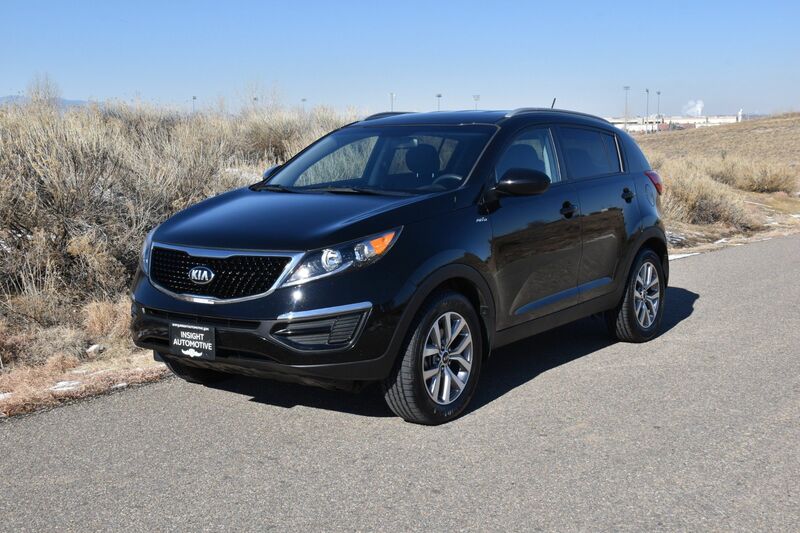 An eight-speed automatic, all-wheel drive and start/stop technology are all standard. 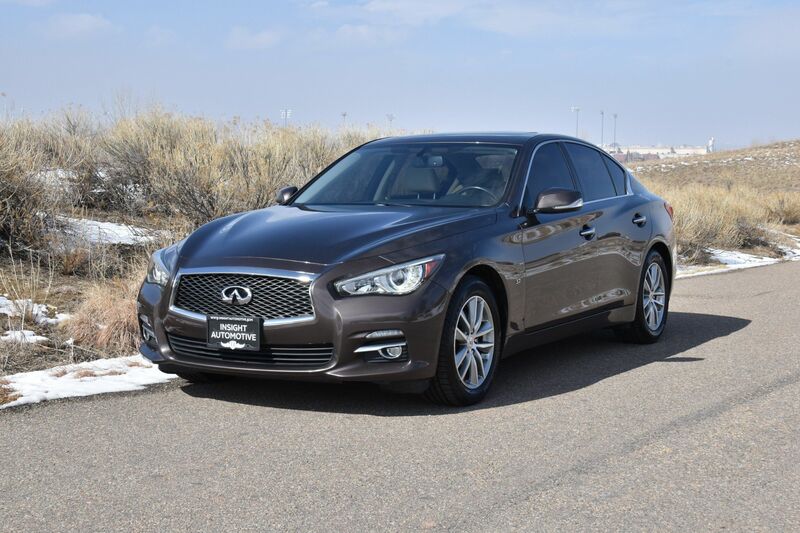 In Edmunds performance testing, the 3.0T sedan went from zero to 60 mph in a very quick 5.2 seconds. Fuel economy stands at an estimated 18/27/22, which is also quite good. Standard safety equipment on the 2013 Audi A6 includes antilock disc brakes, stability control, front-seat side airbags, full-length side curtain airbags and front knee airbags. Rear side airbags, front and rear parking sensors and a blind-spot warning system are either optional or included with the upper trims. In crash testing by the Insurance Institute for Highway Safety, the A6 received the highest possible rating of "Good" in the frontal-offset, side and roof strength tests. Includes three adapters for the media: Apple adapter for video, 3.5mm adapter for connecting to any device with an headphone out plug, and a red,white,yellow adapter for small media.